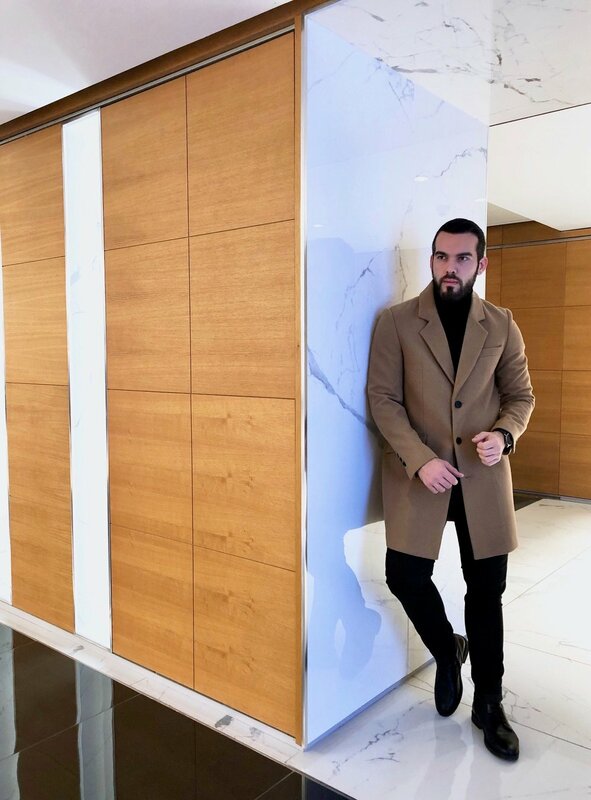 The camel coat is the most eye-catching outer garment in menswear. Winter metropolitan streets and avenues are crowds of blues and greys; smart, but extremely uniform. 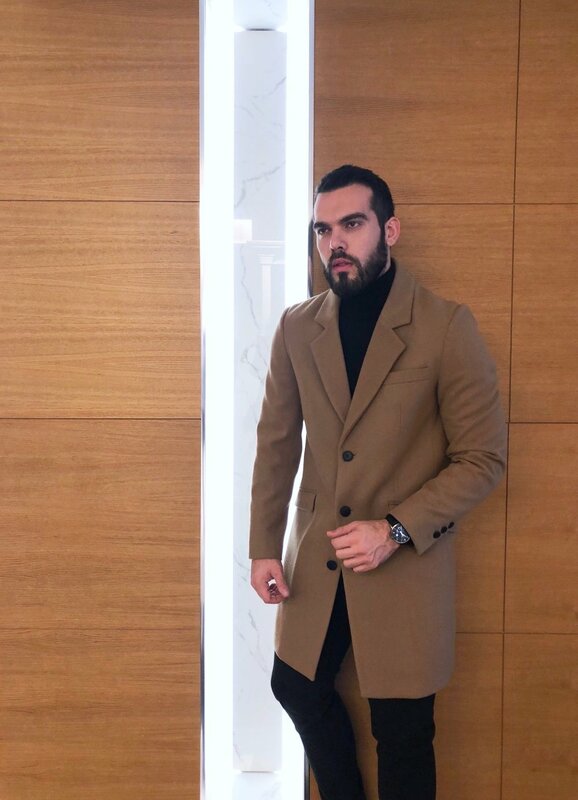 The camel coat is expressive, and should therefore be used sparingly. 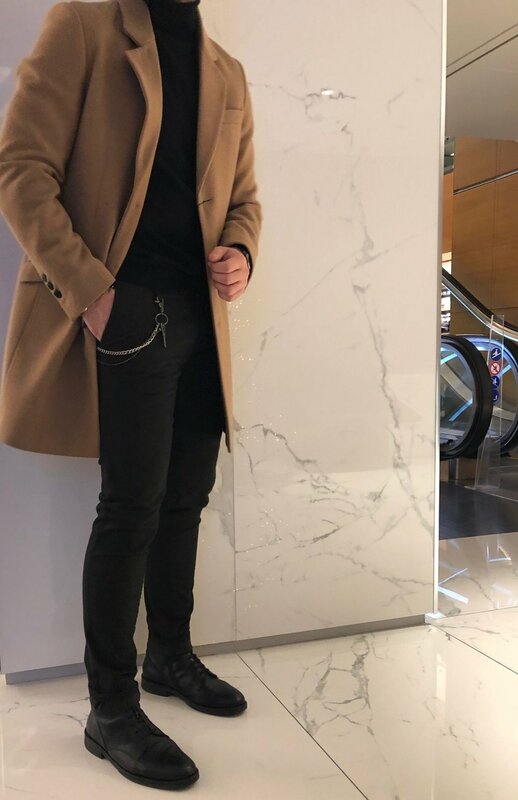 It is not an ‘everyday’ coat, but one which should be used on special occasions and with special outfits. It goes without saying that it is far higher maintenance than darker coats – spots and splashes will be more evident throughout wet periods, so save it for those beautiful crisp sunny-but-frosty mornings. Find mine at the Attica City Link. How can a man look stylish in casual clothes?